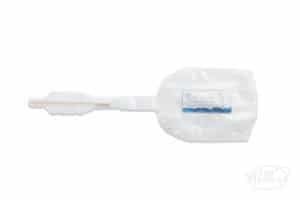 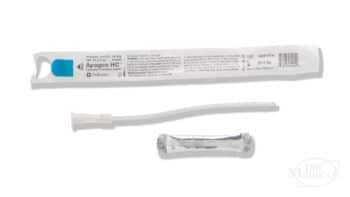 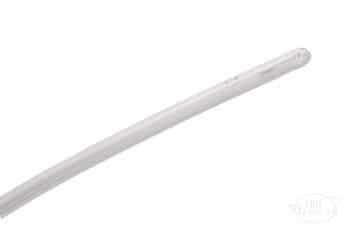 This female-length catheter combines the great quality of the Essentials line of intermittent catheters with hydrophilic technology to create a simple-to-use, comfortable catheterization experience from insertion to removal. 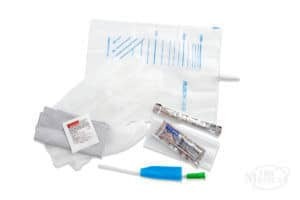 The included water packet is easy to burst, allowing the water to bind to the hydrophilic coating to create a slippery surface. 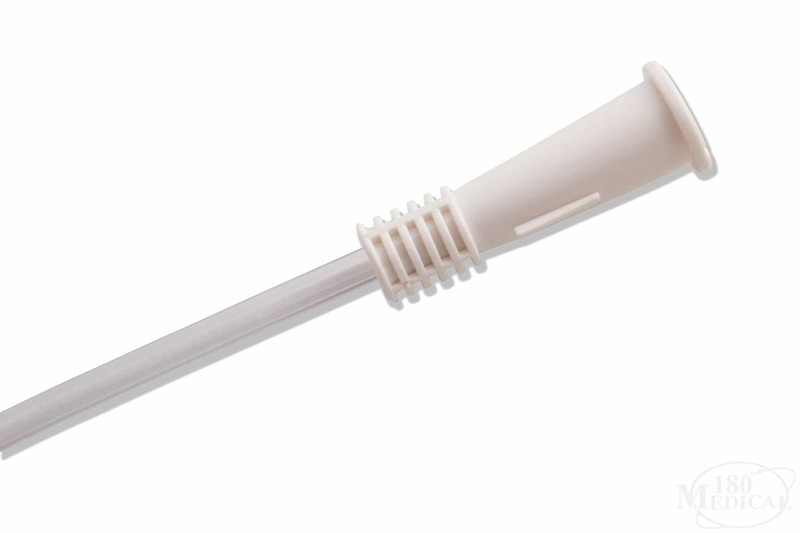 Smooth eyelets aid comfortable insertion and removal. 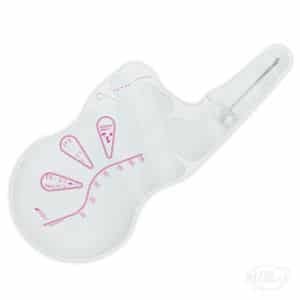 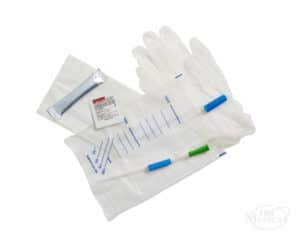 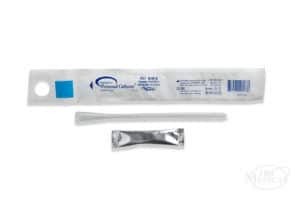 Includes a sliding sleeve to avoid touching the catheter itself, maintaining a more sterile environment, as well as an adhesive tab to attach the catheter package to a wall or other surface to keep your hands free as you prepare to self-cath.